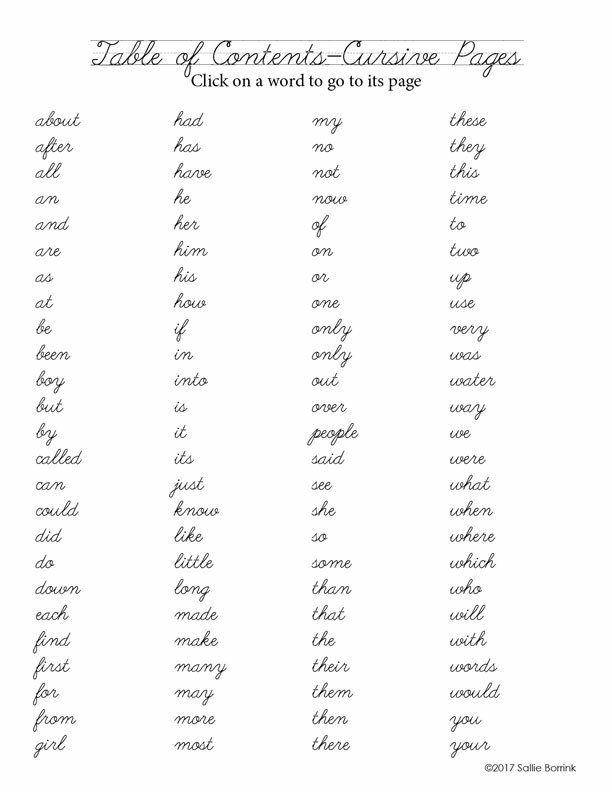 Instead, your learners will benefit from clean and simple pages with the words to practice and a place for his/her name. 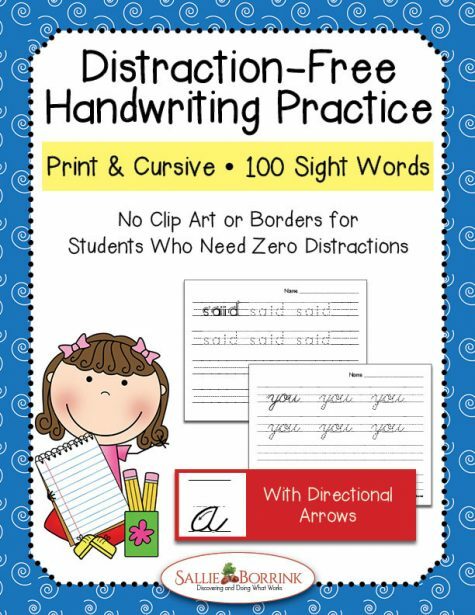 See the Product Description below and the Product Gallery for more details about these practice handwriting printables. 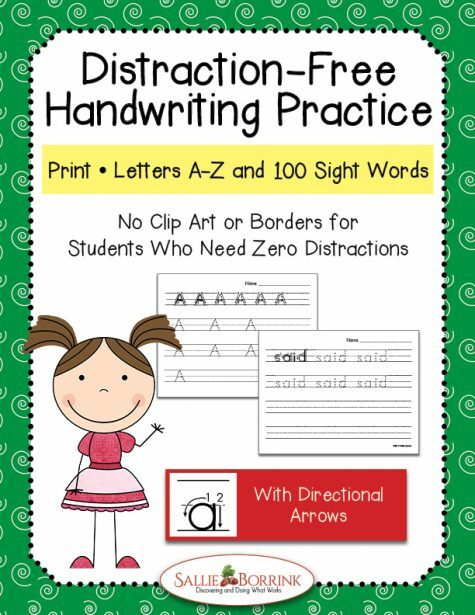 Why did I create these practice handwriting printables? 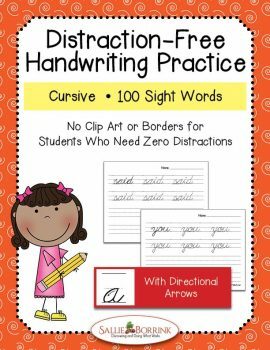 I saw firsthand while working with my daughter how some children are easily overwhelmed when there is too much visual clutter on the page. While some children might enjoy seeing cute clip art, for others it is terribly distracting from the task at hand. 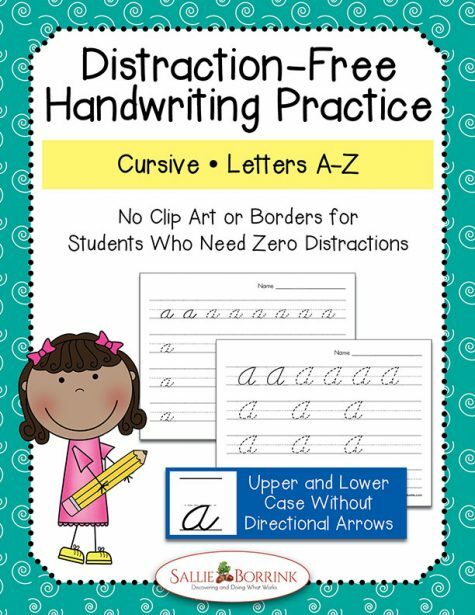 I often wished I could find handwriting pages that focused solely on handwriting and finally decided to create my own to meet that need. 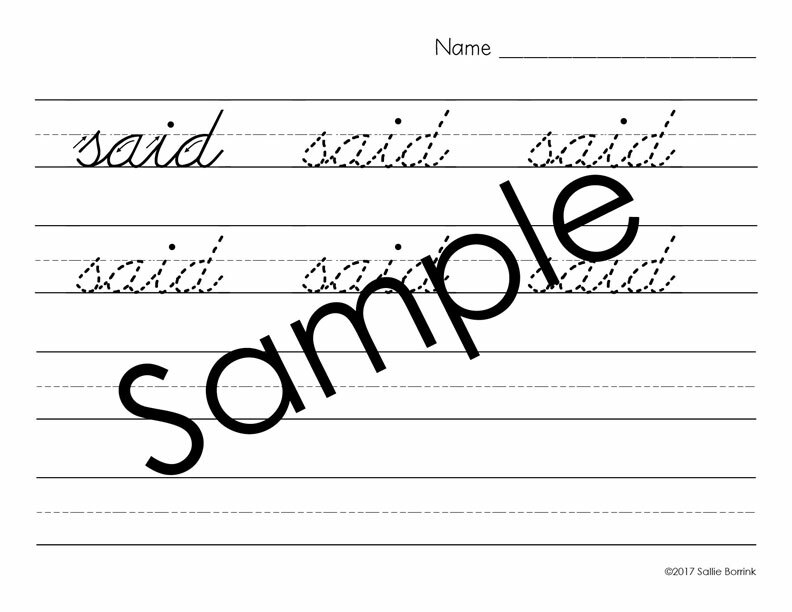 There are sets available for both Print and Cursive letters. 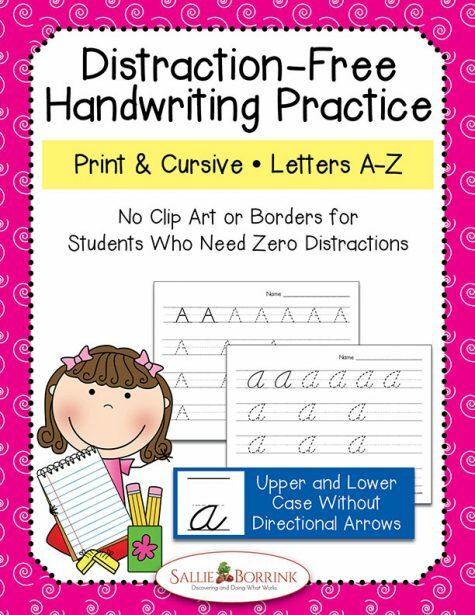 Both are available with the directional arrows that show the child the way to make the letters and without the arrows. 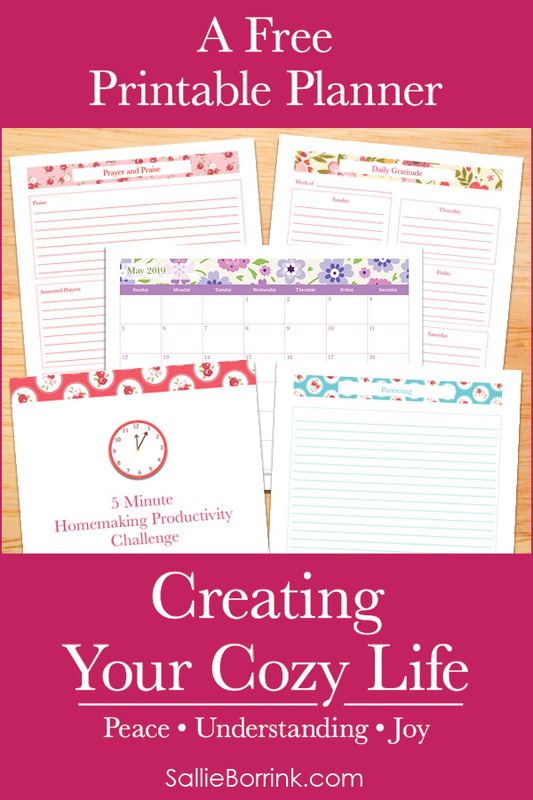 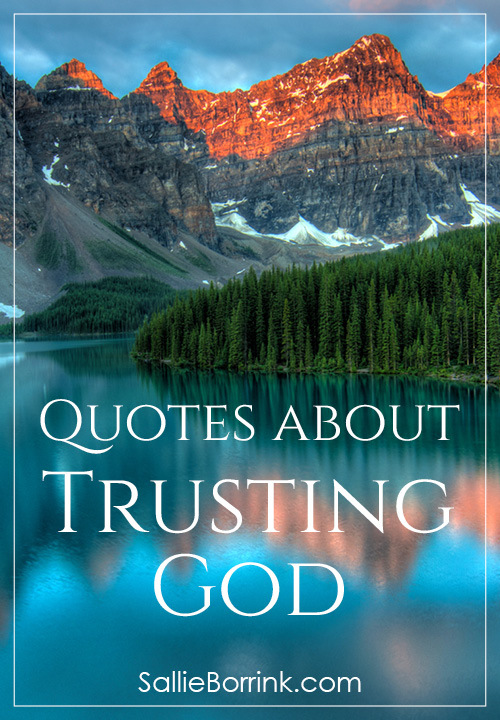 Includes clickable Table of Contents to make pack easy to navigate!